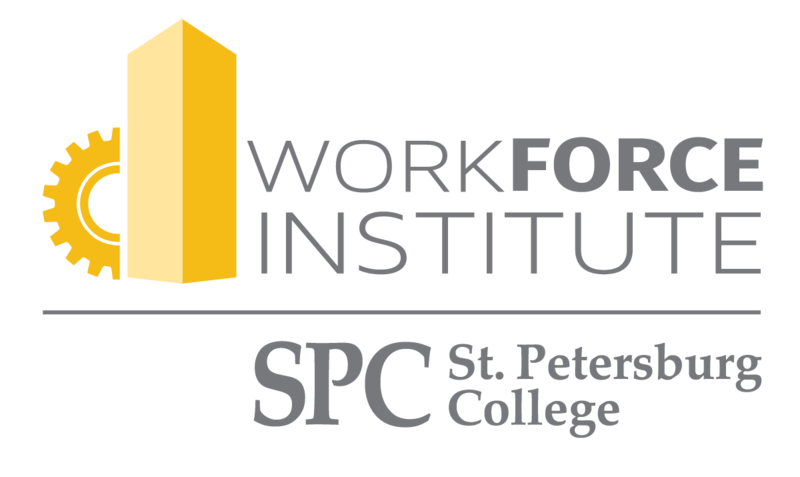 Resilience Building Continuing Education Class for Nursing, Mental Health & Therapists at St Petersburg College Work Force Institute EpiCenter, Clearwater, Florida. The HeartMath® Resilience Advantage is an evidence-based, highly relevant workshop empowering administrators, managers and employees to improve their own overall health and well-being, boost performance, and enhance relationships. Learning and practicing this powerful skill-set enables one to thrive in environments of change, challenge and adversity, reducing stress and stress-related conditions, improving both job and patient satisfaction. Acclaimed by healthcare facilities nationwide for new ideas and a solid foundation in neurocardiology, the program delivers scientifically validated, tools for self-regulation, reducing symptoms of vicarious trauma, exhaustion, over care and apathy. Not a relaxation practice, the techniques taught can be used anytime, any where to calm reactive emotions in the moment needed, significantly minimizing the negative influence of external events and circumstances, leading to healthier, happier, more effective healthcare providers, in turn creating a safer, more satisfying care environment for patients. This 8-hour workshop is offered over two separate days - six classroom hours the first day and two hours via webinar the second day. 8 CE hours approved for: LCSW, LMFT, LMHC, Nursing, OT/OTA, PT/PTA, Respiratory, Dietetics. 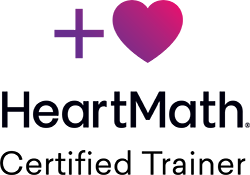 I am honored, and excited to have been selected as one of three guest speakers to address the HeartMath global family of Certified Trainers, Coach/Mentors, HeartMath Intervention Practitioners and International Alliance Partners, on November 19, 2018 - The HeartMath Certified Professional Day - at the HeartMath Global Coherence Initiative Event in Mexico. This is a once in a lifetime experience! I invite you to join us, and would love to see you there! "Meg Hogan is a HeartMath® Certified Trainer, Coach-Mentor and Master Teach Back Facilitator and has founded her HeartMath business as "Build Resilience." She is a 30-year business entrepreneur and is recognized for inspiring healthy and productive workplace cultures. At the event, Meg will be conducting activities on how to build strategic partnerships in business using various methods, including networking and the Heart Mapping® technique as the creative platform to build an action plan." A once in a lifetime experience – Lift the Vibration at the 2018 Experiential HeartMath Global Coherence Initiative promises to activate your heart, excite your mind and lift up your spirit amid the spectacular setting of the Riviera Maya region of Mexico - November 15-18, 2018, at the Luxury Bahia Principe Sian Ka’an, Yucatan Mexico. I want to thank you for a life changing course. The strategies have already helped me personally and professionally!!! Meg, you have a very effective manner of teaching. I was uncomfortable with the on-line portion of the class (I am the retired student!). However, it did provide a good way to reflect on the material that you presented. This was a great way to have us use higher thinking skills! Meg, thank you so much for a wonderful class. It is so great that what we have learned has been put in use immediately in our day to day life and it truly made a difference. I think if everyone will practice these techniques, the world will be harmonious!